DWI Free Consumer Legal Guide | Jimeno & Gray, P.A. It’s normal to feel embarrassed or anxious after being charged with drunk driving in Maryland, and your impulse may be to plead guilty and get it all over with as soon as possible. While this sentiment is understandable, the legal team at Jimeno & Gray, P.A., urges you to get informed about your rights and options before you make a mistake that could wreck your future. That’s why we want you to take a moment today to request your completely free copy of our insider’s guide, The ABCs of DWIs in Maryland, written by experienced criminal defense attorneys Gregory P. Jimeno and Frank C. Gray, Jr.
Armed with the information in this free book, you’ll be able to take control of your situation and potentially lessen or avoid the serious penalties you currently face. The law firm of Jimeno & Gray, P.A., believes that drivers should know about their legal rights if they face DWI or DUI charges in Maryland. We want you to have access to the information contained in the book The ABCs of DWIs in Maryland. That’s why we are making it available to you absolutely free of charge. Do you want your own copy of this valuable resource? It’s easy to request your free copy. Just fill out the simple form on the right side of your screen, and we will email you an electronic version of the book for FREE. This book offer is absolutely free and comes with no obligations. Get the information you need about drunk driving charges now. 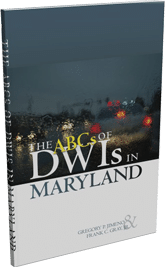 Comprehensive and accessible, The ABCs of DWIs in Maryland is a well-researched guide to the legal matters related to a charge of DWI or DUI. 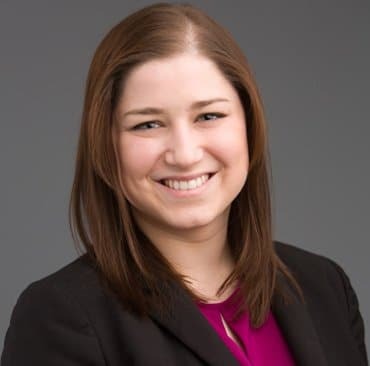 How the process is divided between the MVA and the courts – In Maryland, alcohol-related driving offenses are handled in a two-part process. This chapter explains how that process is split between the Motor Vehicle Administration (MVA) and the courts. Insights about the MVA process – How does the MVA handle DUI and DWI charges? The authors explain what options you may have when dealing with the MVA after being charged with drunk driving, including having an interlock device installed on your vehicle. You will also find out what’s involved in an MVA hearing. The role courts play – This section looks at the other part of the process – the role of the courts. Which court is likely to hear your case? What does the prosecution need to prove? Read about these important issues and more. Probation before judgment – Find out whether, as a first-time offender, you may be eligible to participate in this program, what it entails and what it could mean for your driving record. Differences between DWI and DUI – What’s the difference between these two charges? This section discusses how Maryland law defines a DWI charge and a DUI charge, and what the prosecution must prove in each situation. What the prosecution doesn’t want you to know – Get insider’s insight into key facts that the prosecution would rather you remain ignorant of. How can you use these five facts to your advantage? How to choose a defense lawyer – You have lots of options when selecting an attorney to represent your rights after a DWI or DUI charge in Maryland. This chapter lists some criteria that you should keep in mind when picking the right lawyer to handle your case. Insights about sobriety tests – Did the police officer make you walk a line heel to toe or stand on one foot? If so, you went through at least one of several field sobriety tests. Find out more about how the police use their observations during these tests to build a case against you – and how a qualified defense lawyer can poke holes in that case. What you should know about breath tests – Breath tests may provide more technical evidence in a DUI or DWI case, but they also have their own issues. Get the details about breath tests, including what requirements the police must adhere to when administering the tests and preserving the results. How to help yourself – Do you want to put yourself in the best possible situation when confronting your charges? Find out the steps you can take early on to improve your chances of attaining a favorable outcome in your case. 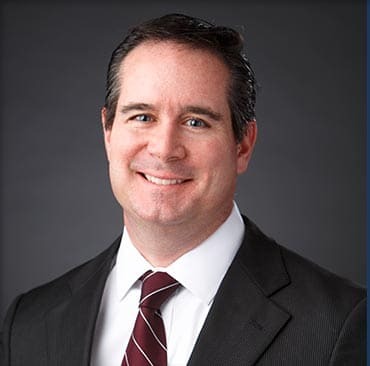 How a lawyer can help you – Are you curious about what a defense attorney can do to assist you in your case? 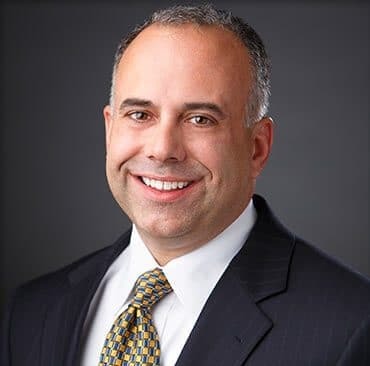 This chapter presents a long list of what an experienced DUI/DWI defense attorney may do to help you get the best results you can. The authors of The ABCs of DWIs in Maryland, Gregory P. Jimeno and Frank C. Gray, Jr., are ready to put their knowledge to work on your behalf. Do you want to find out how Jimeno & Gray, P.A., can help you through the legal process after a Maryland DUI or DWI charge? Get in touch with us now. Our team will move into action, and we do not take our responsibility to our clients lightly. We will keep you fully informed of the progress of your case, and you can expect that we will give you case the attention it truly needs for a powerful defense.